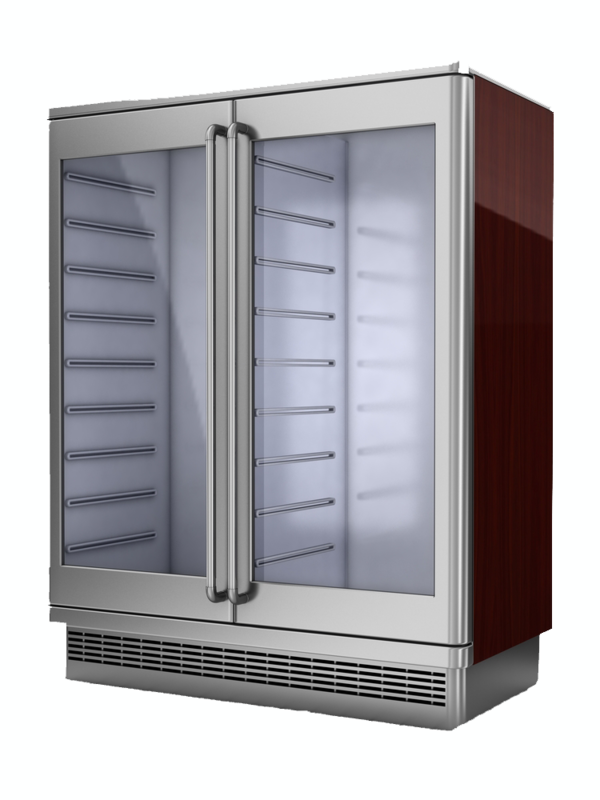 As a restaurant owner, you rely on your walk-in freezer and other refrigeration equipment to protect and store thousands of dollars worth of inventory. Even with proper maintenance and care, repairs are inevitable over time. If you notice that any of your freezers, walk-ins or other refrigeration equipment are not functioning properly, it’s crucial to call the best commercial repair company in the area. Forquer Heating & Air Conditioning is the best commercial refrigeration repair team. For over two decades we have provided restaurants and other organizations with the best repair services. We have a team of certified and highly experienced technicians that are dedicated to our commercial clients. This allows us to provide a wider range of services and more extensive knowledge about commercial refrigeration systems. Preventative maintenance is one of the best ways to protect your investments. Whether you have one walk-in cooler or operate multiple bar refrigerators, Forquer Heating & Air Conditioning offers customized maintenance plans based on your needs and budget. Our team will work with you to learn more about your commercial refrigeration need and develop a plan based on these findings. 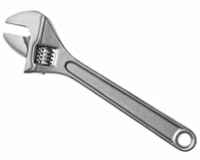 Give us a call to learn more about the commercial maintenance plans we offer.